Hong Kong Economic Journal (HKEJ) August 2016. The Yak Magazine, Interview with Emmelyn Gunawan - August 2016. Made by Hand DAM DAM x Canaan - 2016. Art Forum - Canaan supporting Kayu Lucie Fontaine 2017. The Jakarta Globe “Flores Handicraft on Display in Collaborative Exhibition at Jakarta Restaurant” on Canaan in Flores - 2018. South China Morning Post (SCMP) “Luxury resort boutiques from Mexico to Amalfi Coast and Bali let travellers shop without leaving their hotel.” 2018. Design Anthology Issue 18 The Indonesia Edition, Interview with Canaan 2018. 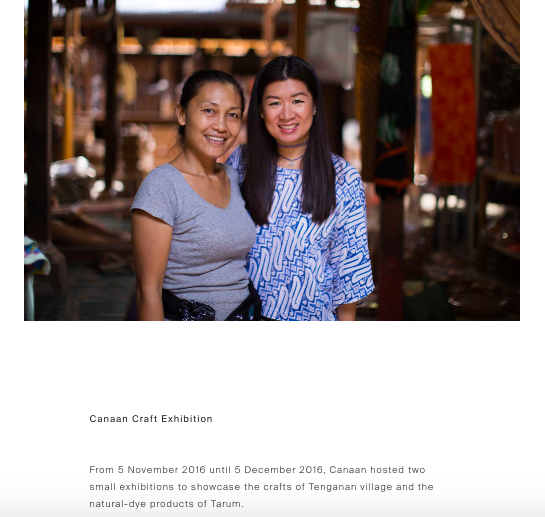 Le Magasin du Monde, Interview with Canaan’s Founder Emmelyn Gunawan about living in Bali - 2016. Interview at Katamama Hotel Website, 2016. How to Spend It - Financial Times “A Covetable Cache of Indonesian Crafts” 2017. Manual Jakarta “Unearthing Artisanal Goods at Unearth” 2018. 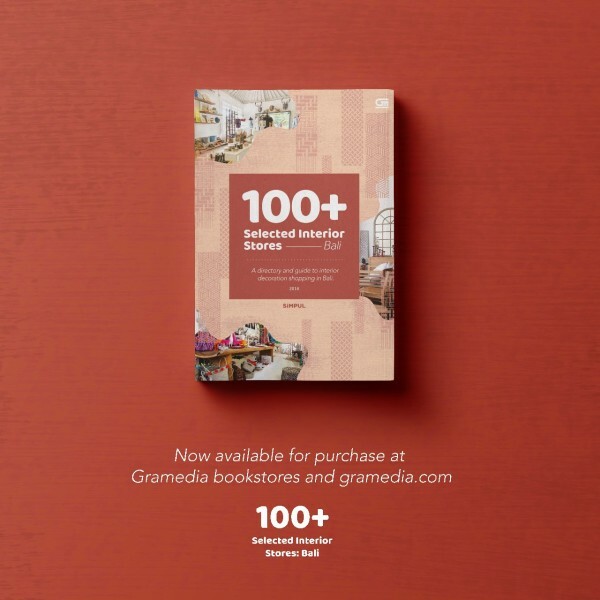 100+ Selected Interior Stores- Bali, 2018.